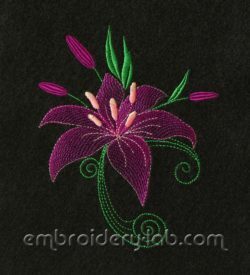 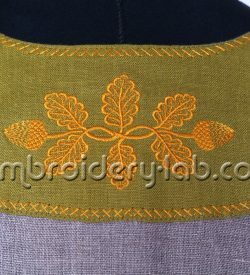 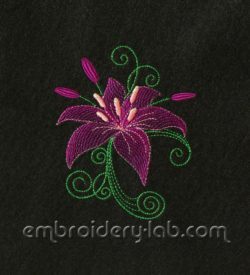 This set contains three embroidery designs. 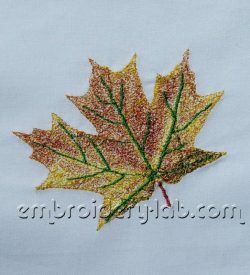 Code: maple leaf 0002 Size: 93.8 mm x 76.4 mm (3.69" x 3.01") Please note that this design is a DIGITAL pattern only. 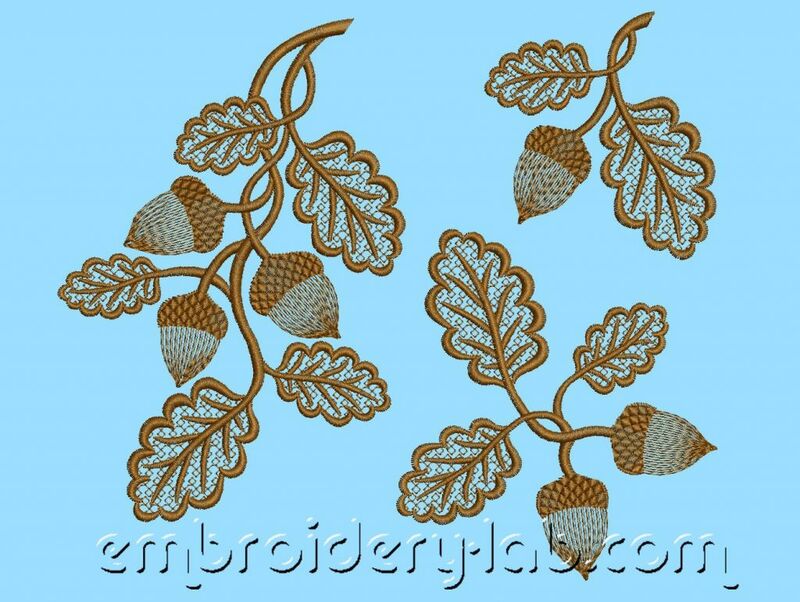 Code: acorns 0002 c Size: 127.2 mm x 67.4 mm (5.01" x 2.65") Please note that this design is a DIGITAL pattern only. 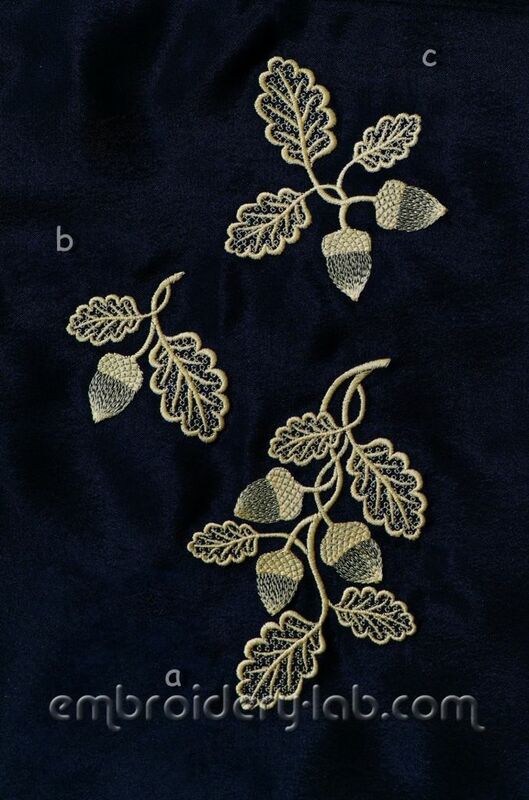 Size: 97.4 x 119.8 mm (3.83 x 4.72") Please note that this design is a DIGITAL pattern only.